2015 was a good year for Lyme disease awareness, according to Google Trends data. From Hollywood movie sets to European high society, individuals struck down by Lyme disease were coming out and sharing their frustrations. In turn, the illness captured the public's attention. Not just in the United States, but globally. In several countries, Internet searches on Lyme disease skyrocketed in 2015 compared to previous years. Italy. Google Search Trends on Lyme disease. 2011 – 2015. In 2015, Lyme disease stole the spotlight. Quite possibly, like never before. The disease made international headlines throughout the year, grabbing the attention of individuals around the world, as big-name celebrities and high-profile executives went public and opened up about their struggles with a disease that has been stuck in the shadows for decades. Reality star Yolanda Foster, Singer Avril Lavigne, Actress Ashley Olsen, even American Ninja Warrior Elet Hall used their notoriety to help raise awareness. Europe was equally as active. UK’s self-made billionaire John Caudwell stirred up attention announcing that his son and other family members had been suffering from undiagnosed Lyme disease for years. He declared his commitment to boosting awareness and education, along with funding and research for the disease. By the end of last year, Caudwell had already begun establishing a tick-borne diseases foundation in his home country. All of the awareness efforts have clearly paid off. Individuals from around the world took to the Internet to read about the disease. According to data from Google Trends, the number of searches conducted on Lyme disease jumped dramatically in 2015 when compared to the previous 10 years. United States. 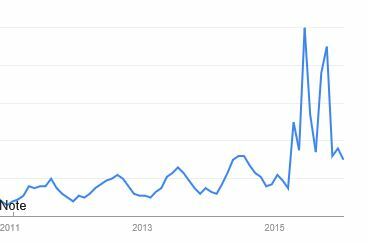 Google Search Trends on Lyme disease. 2011 – 2015. 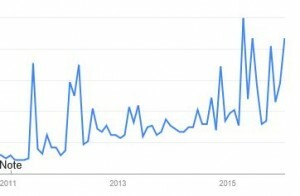 The United States continues to see a rise and fall year-to-year in the number of searches. 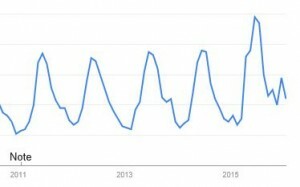 Although in June 2015 Google recorded the highest activity yet. United Kingdom. 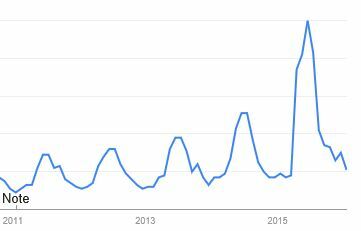 Google Search Trends on Lyme disease. 2011 – 2015. Trends were quite different, however, in the UK, as searches on Lyme disease skyrocketed in 2015. 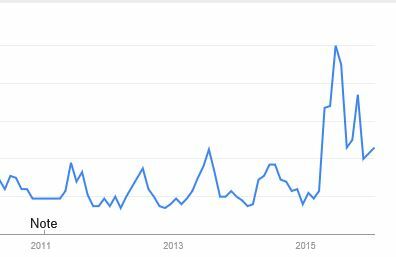 Google searches shot up in April 2015 and went even higher in July 2015. 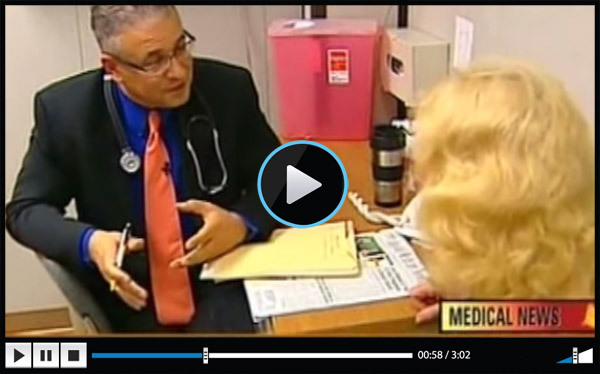 The BBC News, alone, published more than a dozen stories on the disease. Canada. Google Search Trends on Lyme disease. 2011 – 2015. 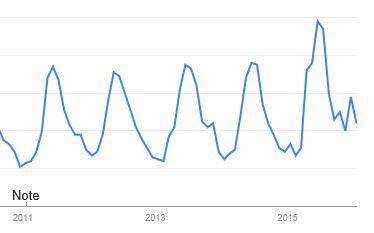 Since 2011, there has been a slow but steady rise in search activity in Canada. But in 2015, the jump was dramatic. This may be due, in part, to awareness driven by Canadian singer Avril Lavigne. Internet search activity peaked in June 2015. Australia. 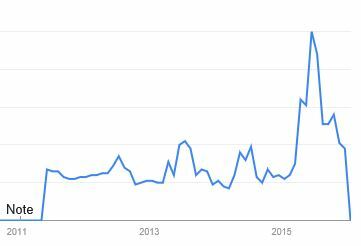 Google Search Trends on Lyme disease. 2011 – 2015. Australia’s search activity on Lyme disease was slightly higher than previous years. Germany. Google Search Trends on Lyme disease. 2011 – 2015. Residents in Germany, France, Italy, Norway and the Netherlands took an interest in Lyme with an increase in search activity. France. 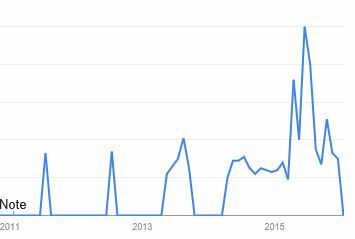 Google Search Trends on Lyme disease. 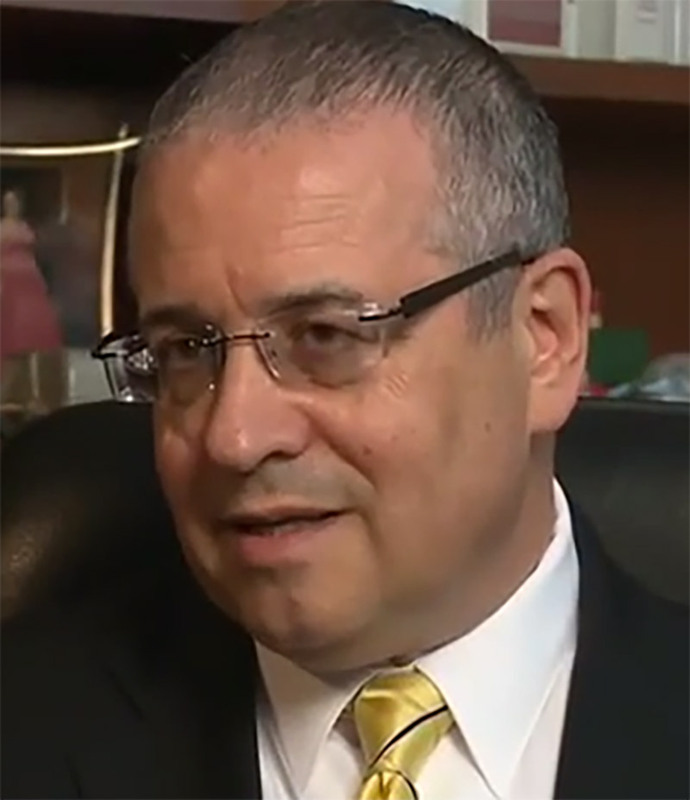 2011 – 2015. 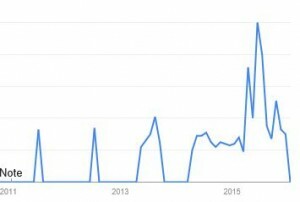 No Replies to "2015 – Google searches on Lyme disease jump to their highest level"